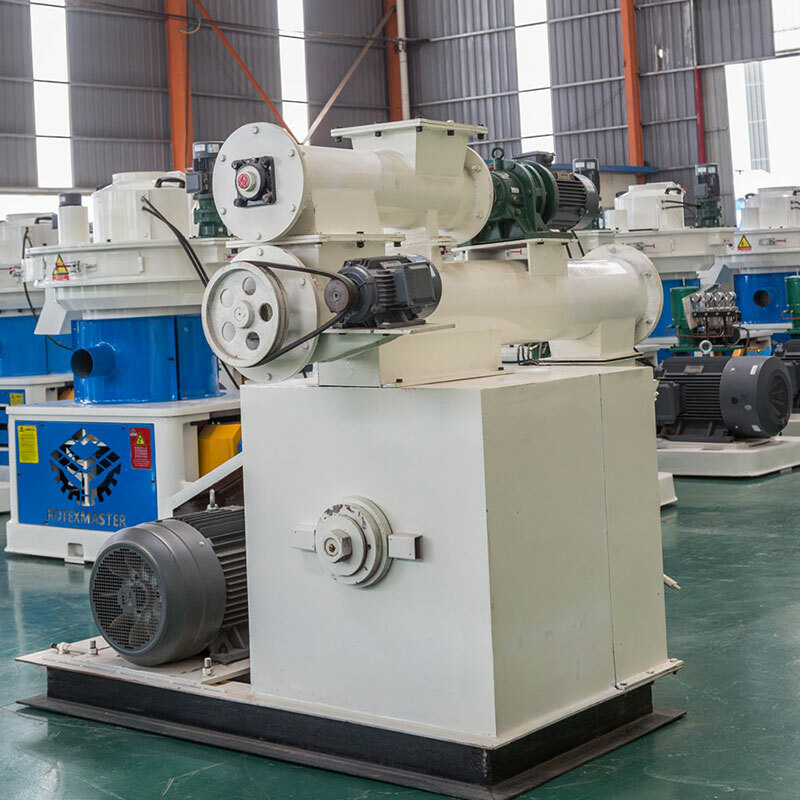 Product categories of Feed Pellet Production Line, we are specialized manufacturers from China, Feed Pellet Production Line, Feed Pellet Mill Machine suppliers/factory, wholesale high-quality products of Feed Pellet Mill Production Line R & D and manufacturing, we have the perfect after-sales service and technical support. Look forward to your cooperation! 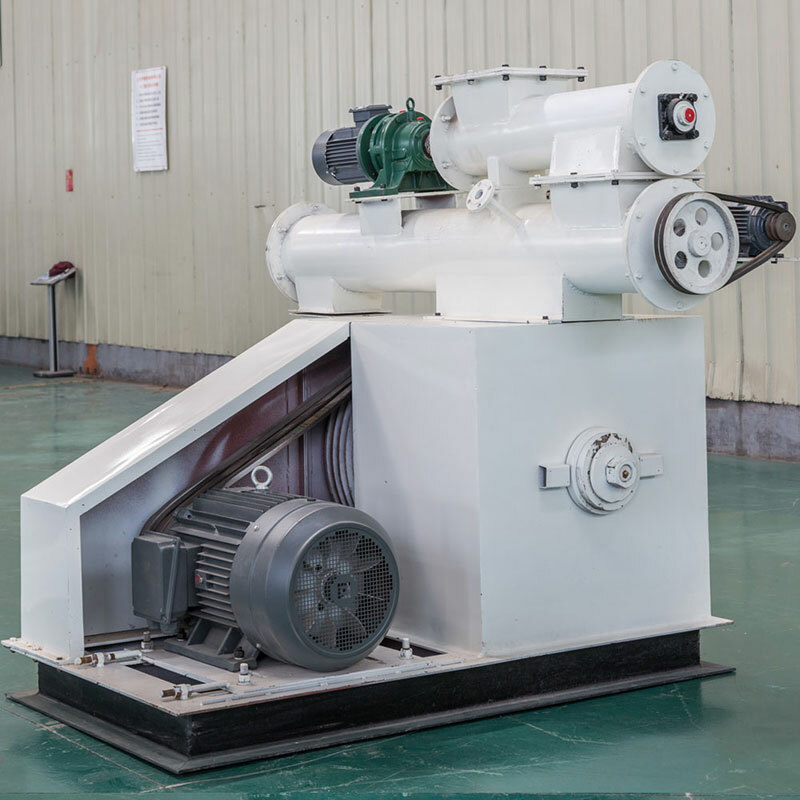 1.Feeder of Feed Pellet Machine uses frequency conversion motor, it can be adjusted within a certain scope according to the need of production. 2.Raw material of Poultry Feed Pellet Machine are various, such as corn, soybean, sorghum, wheat powder etc. 5.The special designed lubrication oil return system, to ensure the bearing lubrication. 7.Feed pellet machine is wide adaptability of material, it can produce complete feed pellet with various requirements. 8.Finished pellets of feed pellet machine can maintain the microelements, good tasty and absorption. 9.The feed pellet diameter can be adjusted between diameter 2mm and diameter 8mm(change the die with different diameter), the length can be adjusted between 5-20mm, suitable for animal different growing period.